Jan 12 2012 Jan 12 2012 Lori D.
Heh! I do have a backlog of map goodies I need to post! 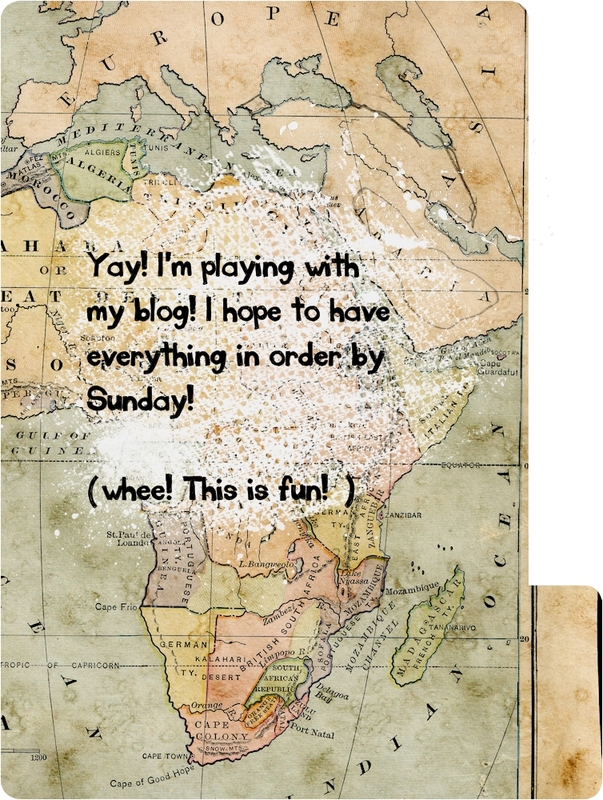 Today I plan to put my blog back together in a pleasing format. I am fiddling with the post text today. I like the big pictures, but hate the mile long sentences. I lose my place when I read! Looks very nice – I can see you have changed the theme but maintained the white style. Do you mean columns are/were too broad? I liked the prior design too, but you are right – narrow columns are nicer.